The radical government wants the finance ministry and local railways to support a 2 bln euro rescue for the ailing airline. State involvement may scare off potential international partners and make it harder to cut costs. Taxpayers would once again bear the costs of failure. 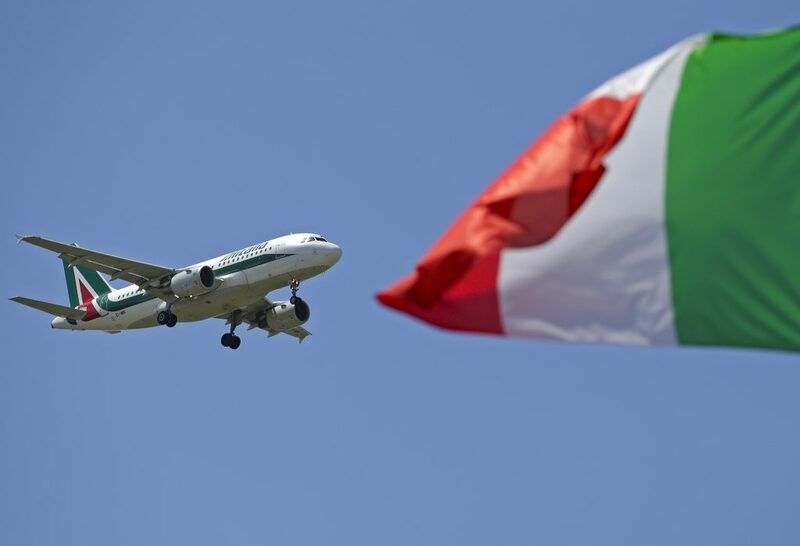 The Italian government is working on a plan to rescue Alitalia that will see it own around 15 percent of the loss-making airline, Deputy Prime Minister Luigi Di Maio said in an interview with Italian daily Il Sole 24 Ore published on Oct. 12. The plan envisages injecting between 1.5 billion and 2 billion euros of capital into a new company, stripped of bad assets, in partnership with state-controlled railway operator Ferrovie dello Stato. Di Maio added that one or more international partners would also be investors, without elaborating. Di Maio said that state-backed investment operator Cassa Depositi e Prestiti could also be involved and help fund the acquisition or lease a new fleet. The minister said that if state-controlled companies like oil major Eni, the Post Office and defence company Leonardo wanted to give a hand, this "would be interesting". A deadline for binding offers has been set for the end of October, Di Maio added. Alitalia was placed under special administration last year and subsequently put up for sale. The government has lent it 900 million euros to keep it afloat during the sale process, which was initially due to take six months. The European Commission said in April the government’s loan to Alitalia may constitute state aid.